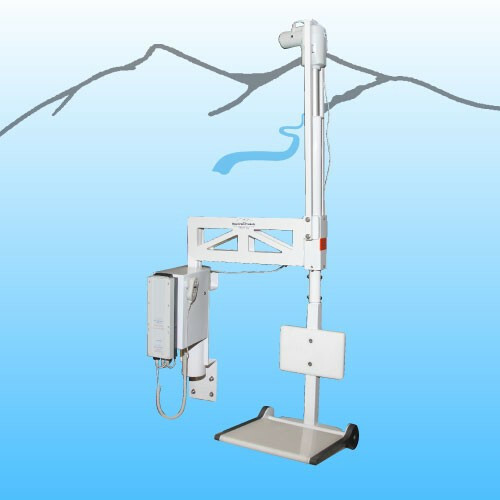 The ABLE (Aquatic Bathtub Lift Elite) is wall mounted for use in-home or outside. 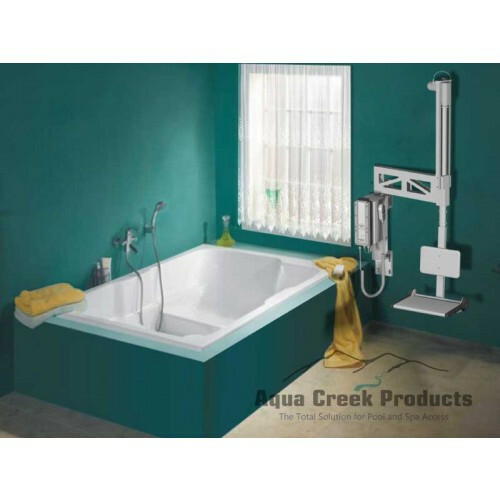 It provides those that need added assistance the ability and security to use their bathtub easily and comfortably. The manually pivoting seat provides complete control on where you enter the tub and is thin enough to allow you to get as deep into your tub as possible. See Attached PDF files for detailed specs.